Check out this Top 10: It’s HOW you Communicate and Treat People | UC Berkeley Student Affairs Community Blog! Are you the type of leader that makes authentic, genuine connections with direct reports and those around you? How are you communicating effectively to build trust and creating a healthy work environment? Recognize staff with their specific achievements. Let them know HOW their contributions serves the greater purpose and vision of Student Affairs. Give clear directions and tie it back to the bigger picture. Some staff may be resistant to take on a task without knowing the bigger picture. Help make that connection for them. Make the time to check in with staff. This may even be a quick check-in at the end of the day to ask how they are doing. Perhaps it is grabbing coffee. Be visible–it goes a long way. Talk to all levels of staff within your organization. Someone who you may not normally advise with may have a perspective that you have would have not previously taken into account. Give credit where credit is due. If a staff member or colleague has shared a great thought in a meeting, acknowledge it. Perhaps your department is receiving a kudos; even if that staff member is not in the room, name them so that they are recognized. Offer developmental, specific feedback. This demonstrates that not only are you invested in your staff professionally, you are doing so in a way that is supportive. Know their names. People feel more connected to their leaders when they take the time to know their names (bonus: make note of how someone pronounces it) while making genuine connections. Call people/meet them in person. While email has increasingly become a convenient way to do business, a phone call can make a difference in connecting with staff. Ask about their lives outside of work. We all bring our whole selves to work. We are human. We have struggles, joy, milestones, and life transitions. Our “outside” life can affect how we may show up at work sometimes. Demonstrating care for the whole person can really set effective leaders apart from the rest. Understand what people need. Asking staff what they need in order to bring their best effort into the workplace can go a long way. Truly listening and showing that they have been heard (regardless of outcome and what you can control) can help build trust between you and the staff. 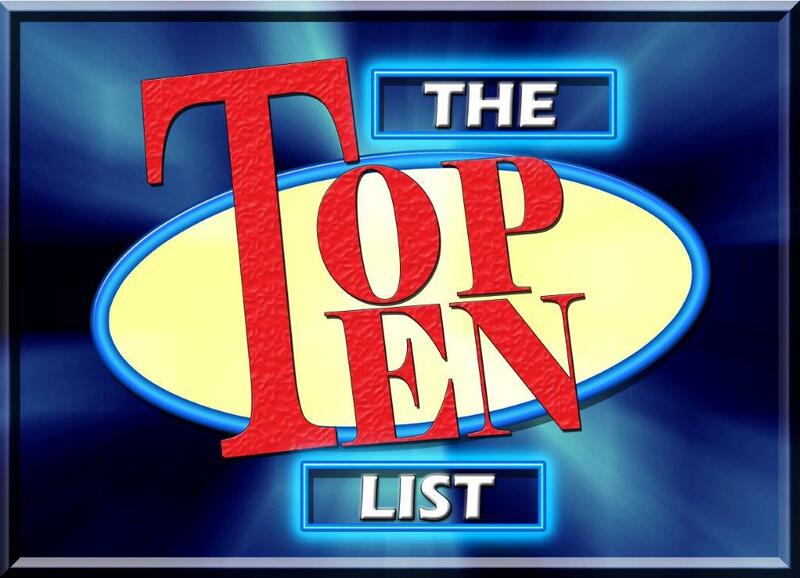 Choose a “buddy” to check-in with about the top 10. For one full week, have each person commit to practicing 1 of the top 10 effective communication skills above. In week 2, talk with your buddy about how working on this one item has shifted your relationship with your staff.